"Looking to create an oasis to begin your day?" 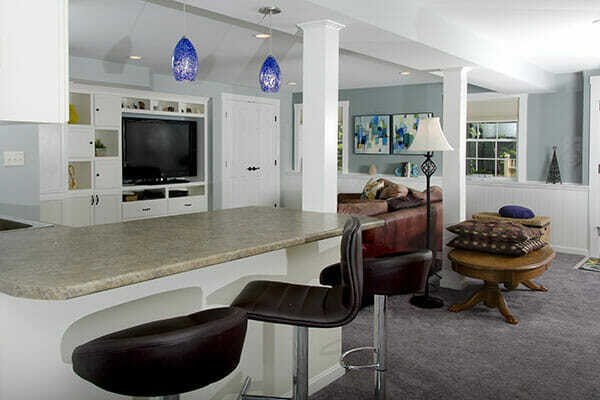 Based in Bedford, New Hampshire, we specialize in interior and exterior residential remodeling. 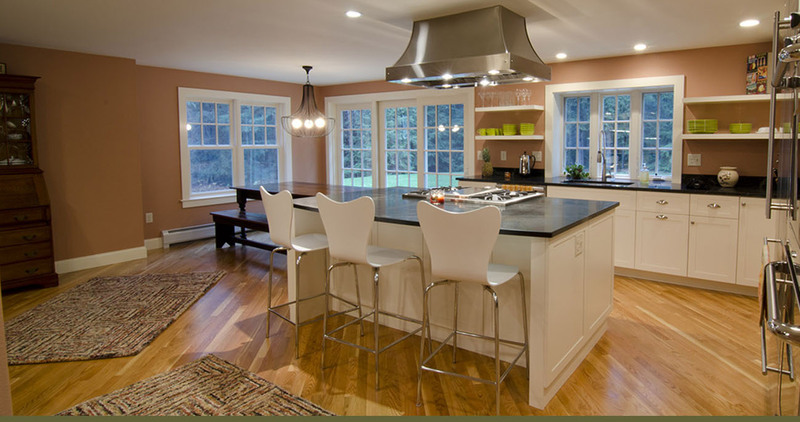 At Liberty Hill Construction, we work closely with our customers from start to finish, providing guidance and support through all phases of a remodeling project. Exceeding expectations is key at Liberty Hill Construction. As general contractors, we hire reliable, insured trade partners and personally oversee your project through completion. If you are thinking about a home remodeling project…consider working with us! We invite you to take a tour of our projects and we’re always available to answer any questions you may have. Call us today at (603) 472-4414. Looking for a pool house, man cave or she shed? It's a place to unwind or get the day started. Looking for a little more space? We've got just the answer. 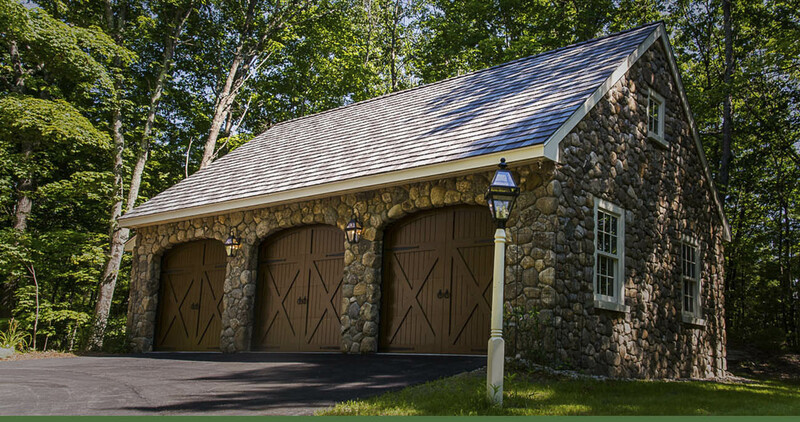 After working as a lead carpenter on many homes in and around Bedford, New Hampshire, Greg Rehm established Liberty Hill Construction, LLC in 1998. 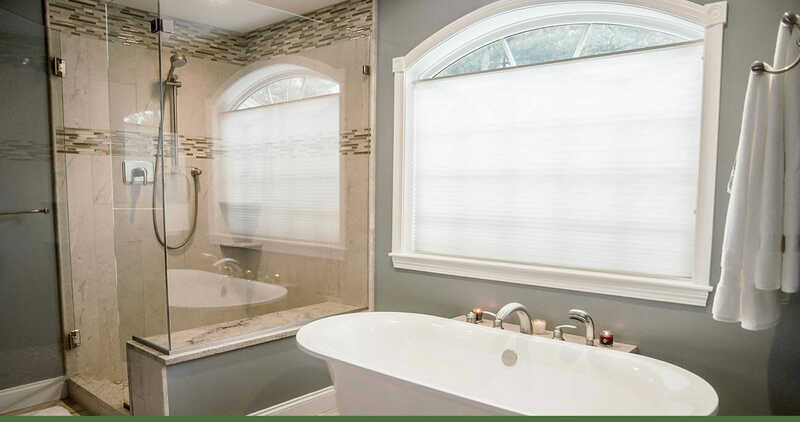 Greg envisioned his company as a customer-oriented remodeling firm that specialized in creative design and high-quality workmanship. Greg’s strong problem solving skills, attention to details and excellent communication skills have built. 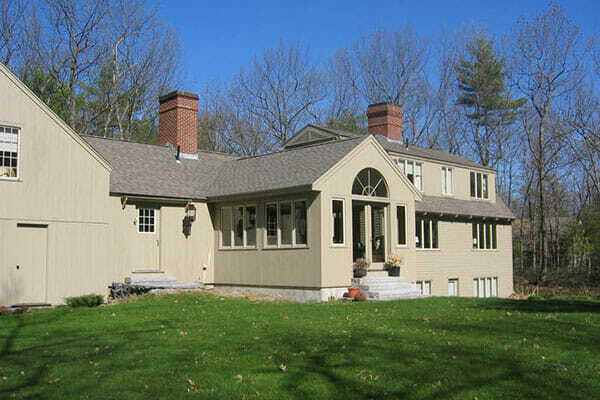 Liberty Hill Construction into one of southern New Hampshire’s most successful residential remodelers. 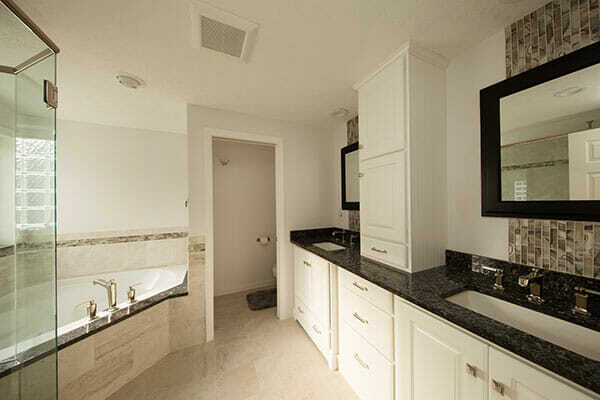 He and his team have completed over three hundred residential remodeling projects ranging in size and detail.